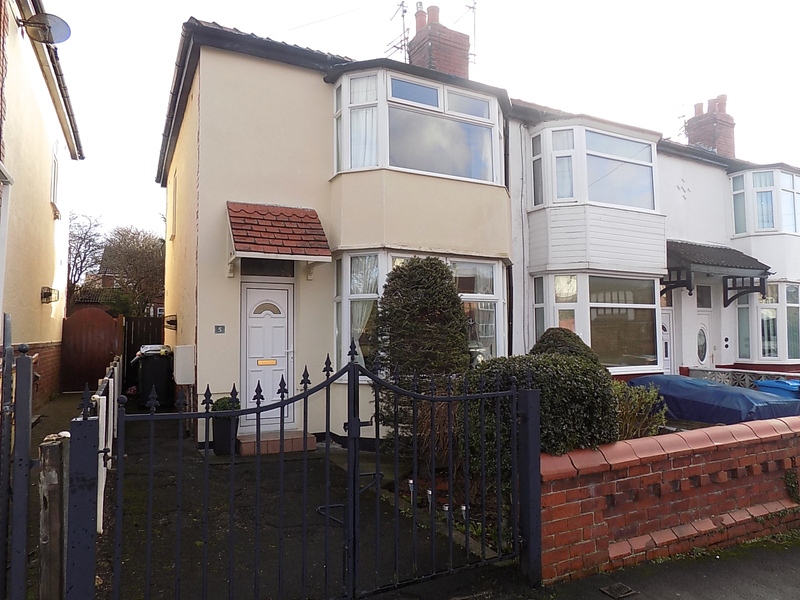 This modern two bedroomed semi detached house has been maintained to a very high standard throughout. 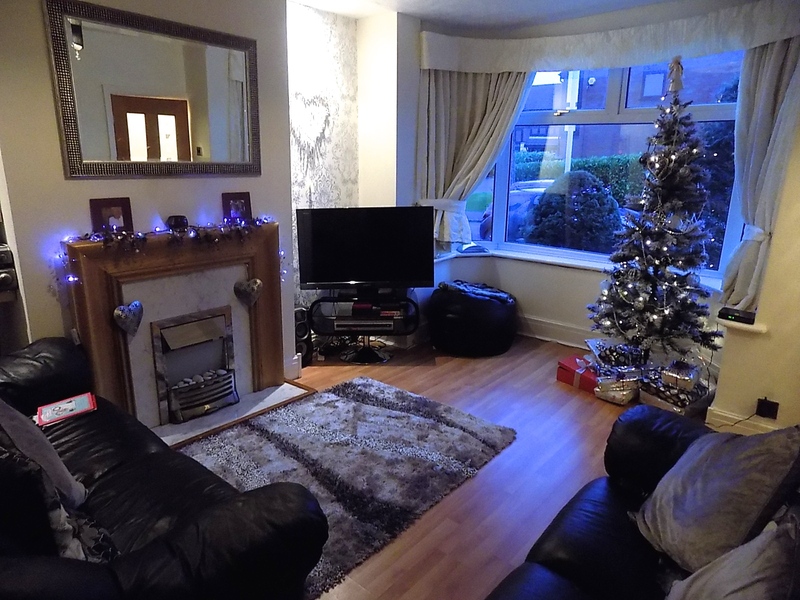 A lovely location in Staining with easy access to schools, shops, amenities and transport links. 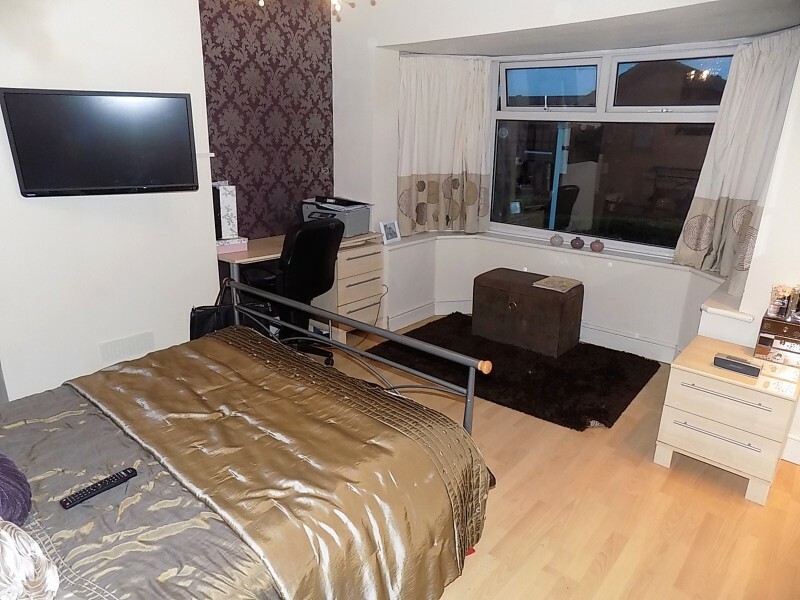 Comprising of lounge, dining kitchen, conservatory, two bedrooms and a bathroom. Gardens to front and rear and off road parking. Viewing comes highly recommended. Entrance. 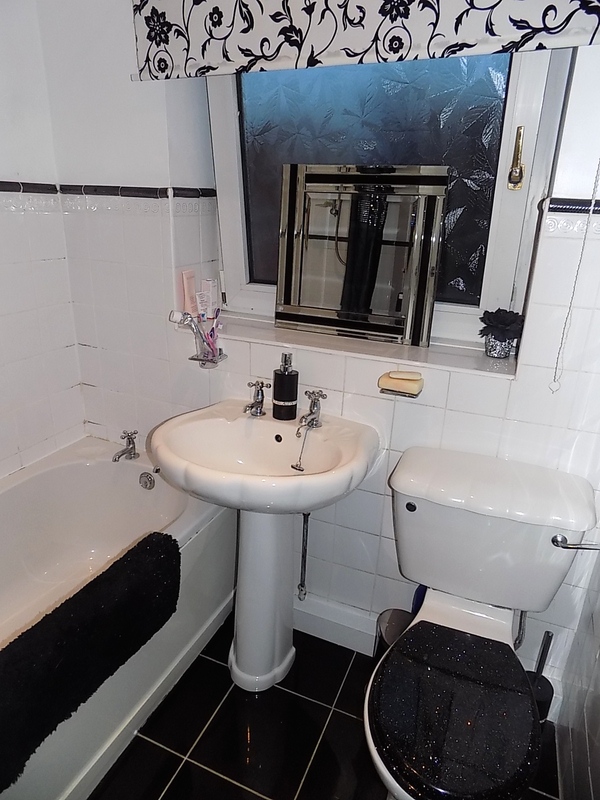 UPVC Double glazed door to front, gas central heating radiator, stairs to first floor. Lounge. 4.35m x 3.56m, UPVC Double glazed bay window to front, double gas central heating radiator, wood laminate flooring. Conservatory. 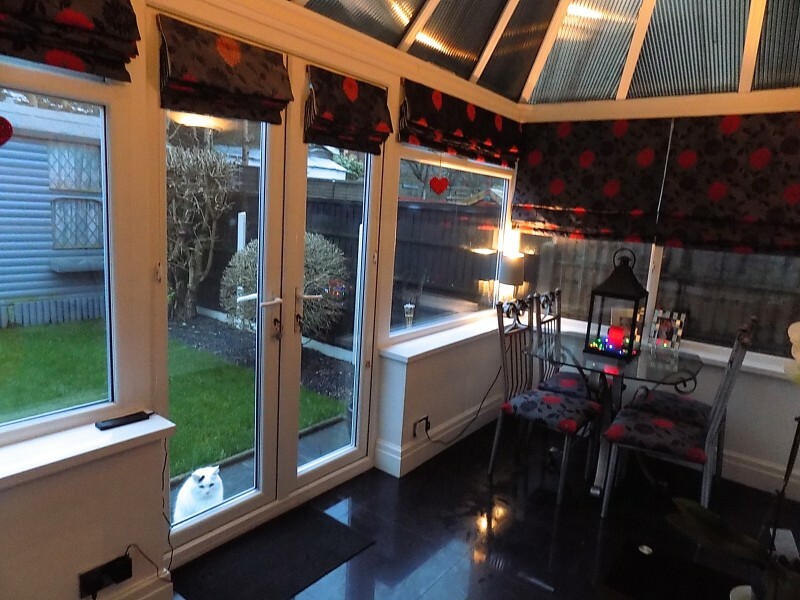 4.24m x 2.07m, UPVC Double glazed windows and door to rear, gas central heating radiator, contemporary tiled flooring. Kitchen Diner. 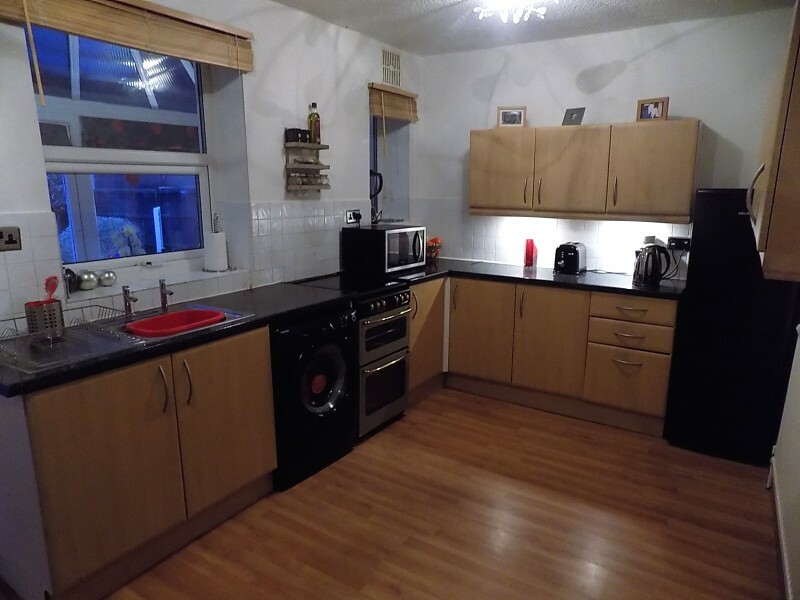 4.46m x 2.71m, 2 x UPVC Double glazed windows to conservatory, gas central heating radiator, range of modern wall and base units with worktops over, stainless steel sink unit, gas oven point, plumbed for automatic washing machine, under stairs storage housing boiler, part tiled walls, wood laminate flooring. First Floor Landing. Access to loft. Bedroom 1. 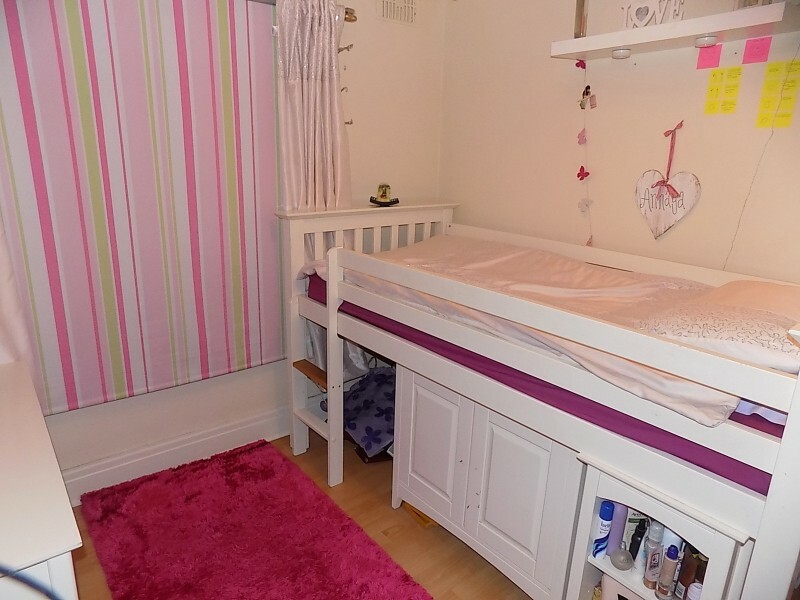 4.34m x 3.55m, UPVC Double glazed bay window to front, gas central heating radiator, built in wardrobes with sliding doors, wood laminate flooring. Bedroom 2. 2.68m x 2.66m, UPVC Double glazed window to rear, gas central heating radiator, wood laminate flooring. Bathroom. 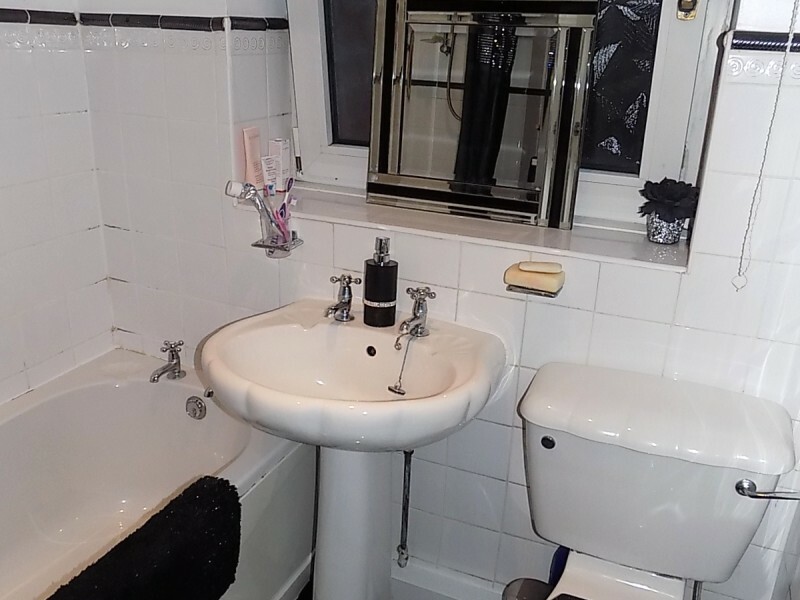 1.77m x 1.77m, UPVC Double glazed window to rear, gas central heating radiator, bath with over bath shower, low flush WC, wash hand basin, part tiled walls and tiled flooring. 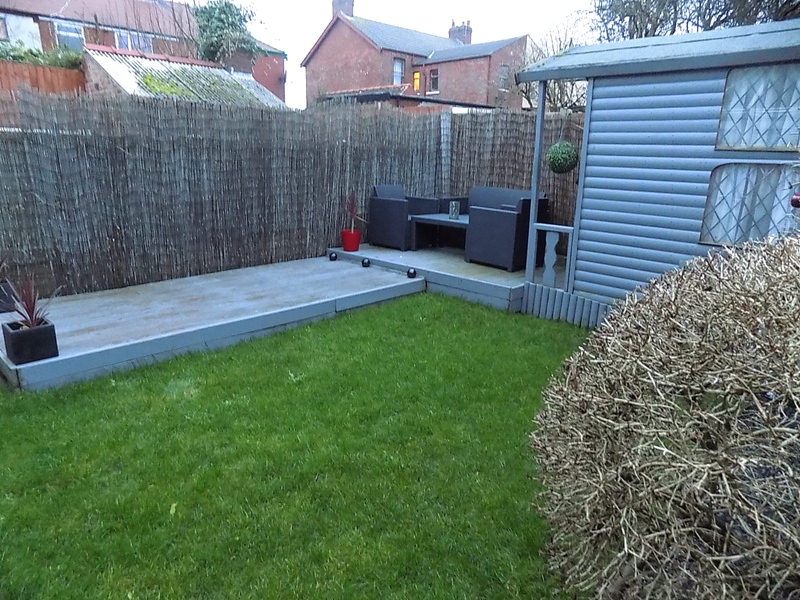 Gated off road parking to front and enclosed garden area. 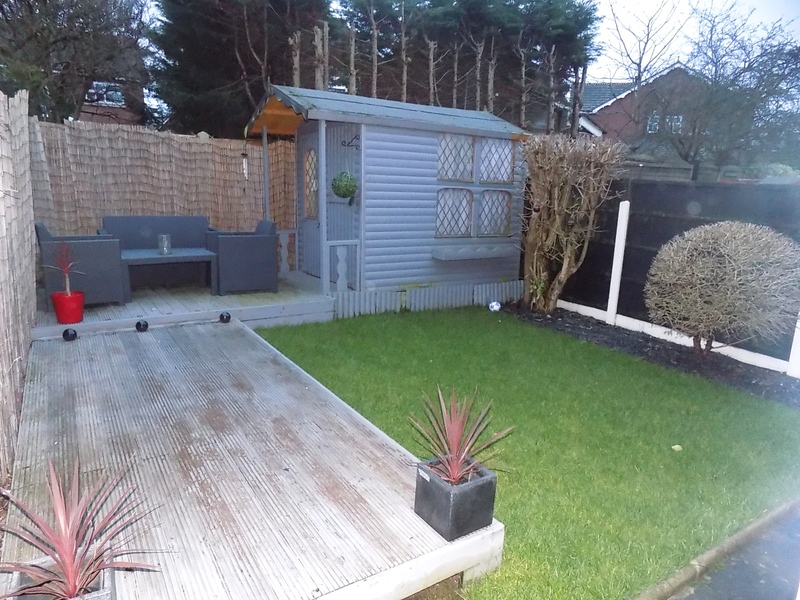 Enclosed rear garden with raised decked area, lawned area, timber shed, gated access to front along side of the property.